Thank you for your interest in our cookbooks! 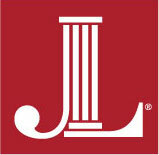 Sales of our books support the mission and projects of the Junior League of Birmingham and your purchase helps to improve our community! 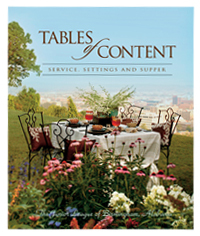 If you are interested in selling copies of Tables of Content or Magic, please contact the JLB Cookbooks Chair.